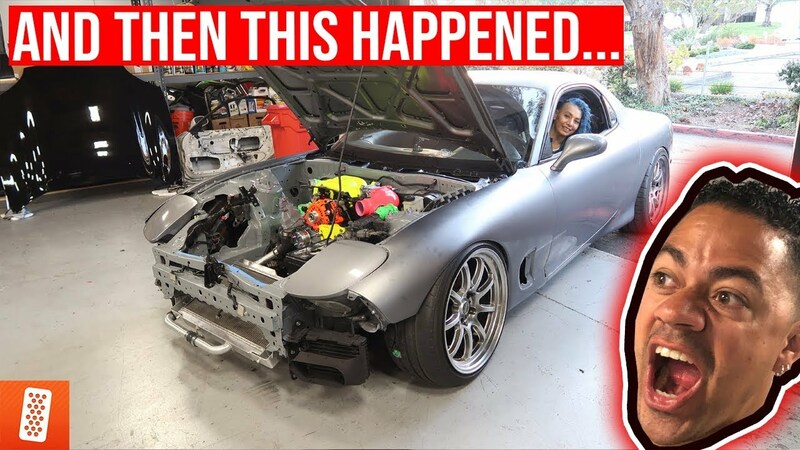 WATCH: STARTING THE FD RX-7 FOR THE FIRST TIME!!!! Most of Helen's RX-7 is buttoned up so we decided it's ready to be started up. After start up, we realized something about the engine. Watch the video to see whats happening with the FD RX-7.